On this weeks episode of i love `80s wrestling podcast we will be discussing the greatest talkers in the business. And try to come up with the top 5 greatest talkers of all-time. 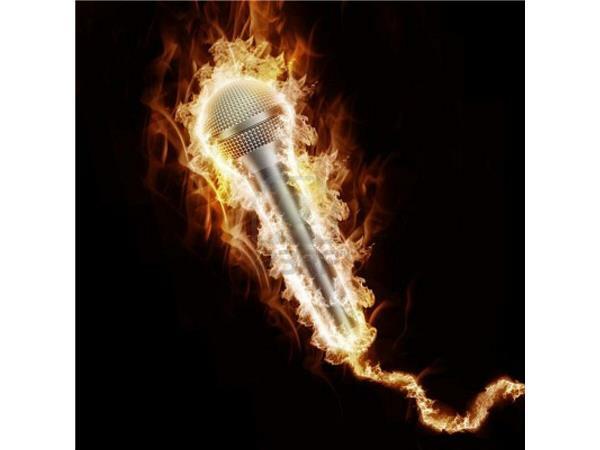 Fans can call into or email the show with there opinions of who they think are greatest talkers in the business. 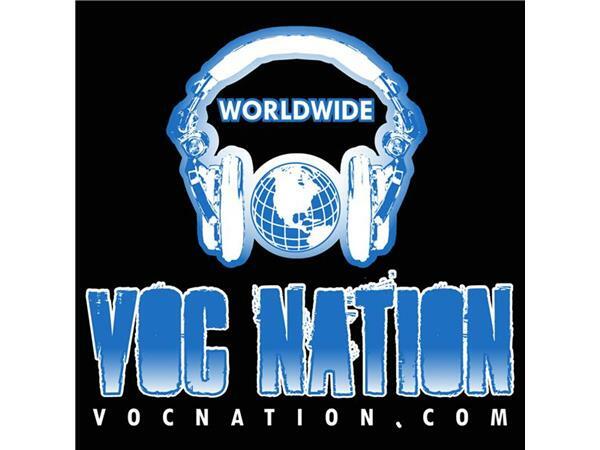 The number to call is (855)-voc-radio "(855)-862-7234 or email ilove80swrestling@gmail.com and like always make sure to check out www.vocnation.com for all the great podcasts they have. 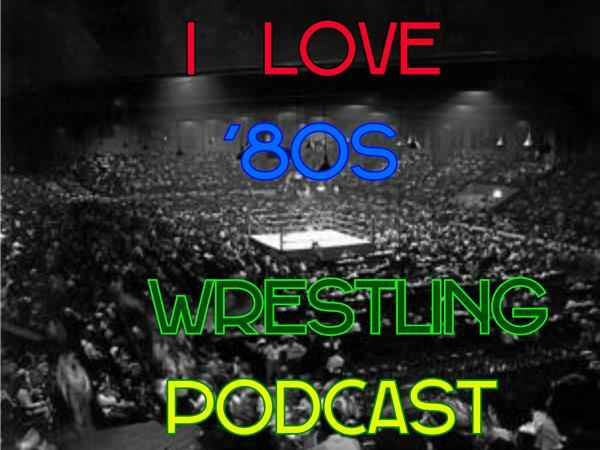 And don`t forget to follow i love `80s wrestling on twitter @IL80sWPodcast or go and like i love `80s wrestling and i love `80s wrestling podcast facebook pages. Please leave a comment about the show.